Vibrations are great for notifying you about incoming calls or messages when you’re in meetings or other places where you have to keep the phone silent. In places where it doesn’t matter, it will be better for you to use your ringtone (without vibrate) if you want to keep your smartphones on longer. Surprisingly, vibrations actually use up more power than ringtones. This one tip affects battery life drastically. 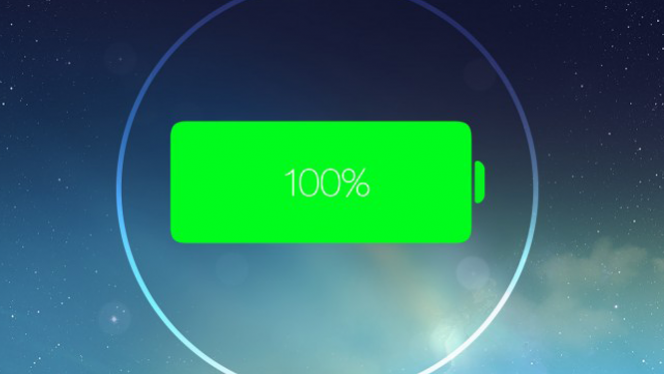 You can improve the battery life of your phone by hours in some cases, depending on the make. If our screen is brightly lit up every couple of minutes when we check our emails and text, it adds up to a low battery very fast. The Auto-brightness setting enables the smartphone to adjust the brightness to its optimal level for reading while conserving battery life. 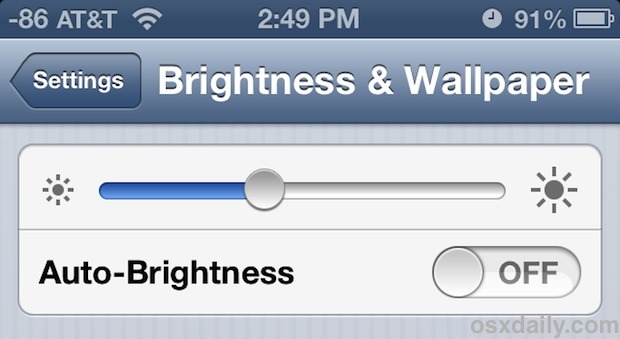 Adjusting the brightness of your phone screen can dramatically improve the battery life. Some of us don’t have the habit of ‘locking’ the phone after we are done with it; we just let it go lights out by itself. This can mean in some cases that your phone is wasting battery for a few minutes every time you put it down. You might ask why you should even bother about battery level when you’ve a charger with you at home while you sleep. Well, the thing is that repeated charging for certain kind of batteries eats up the battery volume. For such batteries, the best way is to conserve as much as you can so that your battery retains its original capacity as much as possible. If your phone is constantly updating unnecessary apps that you may not even use, you can take the power into your own hands by disable automatic updates. This will let you decide what gets to be updated and what doesn’t, so your battery won’t get wasted downloading updates you don’t want. Some of us open app after app and don’t bother to close them even after we no longer need to use them. I’ve seen customers come into the shop with 20 or more apps running in the background, and they aren’t even aware of it. App multi-tasking capability is a common feature of smartphones, but it is also a main reason why battery life gets drained away easily. The worst thing is that you’re losing power when you are not even using them. Leaving them open will leave your battery at half-bar in no time. 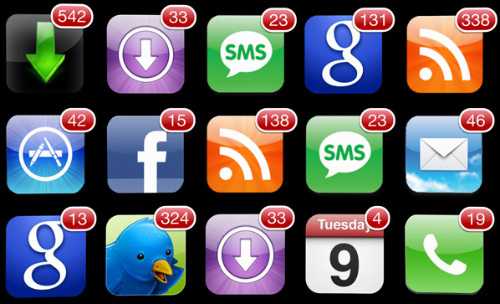 As often as possible, kill your apps if you are not using them. Search the app store for an app that lets you manage the multitasking ability of your smartphone to ensure it performs at its best to conserve battery life without interfering with the running of the phone. 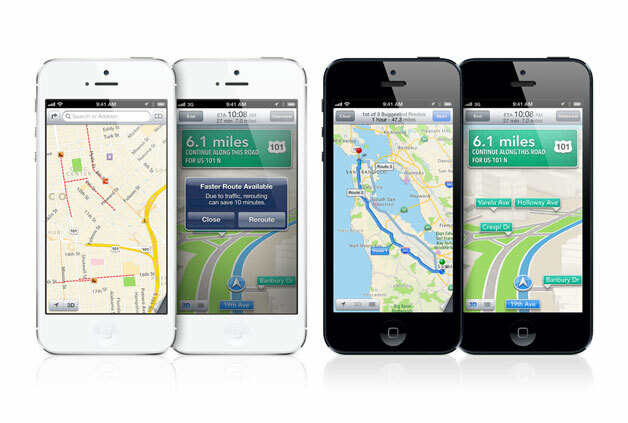 Certain apps eat up more power than others, particularly apps which use GPS to track you. The biggest culprits are map-based apps like Google Maps or the check-in feature on Facebook. GPS is useful, but can wreak havoc on your battery life. When left running in the background, these apps can wreak havoc on your battery by sending and receiving signals. You can stop this by disabling location services when prompted by these apps. Google Maps is one I would recommend giving permission to use the GPS. But with regards to other apps, although it may slow down the efficiency, you won’t be tracked on your location and some users deliberately do that for privacy reasons. When the reception is poor, the phone will continue scanning to get a good connection. Repeated searches for these signals can easily make your battery level drop a notch. What I’m saying is that you should turn off your Wi-Fi or Bluetooth when you don’t need to be connected. On the other hand, when you need good reception for your smartphone, place or position your phone in high connectivity zones. Everyone has a window or a corner in their house that they know has the best reception, so keeping our phone in these areas will stop unnecessary searches for network. Some of us might have observed that our battery runs out faster when our smartphones are warm. Don’t leave your smartphones under direct sunlight or in any place that is hot. Leaving your phone in a hot area also can lead to the battery swelling, which will ruin the life of the battery, and could also lead to the battery exploding. Not fun. One of the more common occurrences would be leaving the smartphone in a car parked under the sun. The battery will function optimally in cooler environments, so do look out for, and try to avoid, times where your phone is exposed to unnecessary and excessive heat. This entry was posted in Mobile Phones, Phone Repair and tagged connections macroom, improve battery life, iphone battery improvement, iphone battery life, make battery last longer, make phone last longer, phone tips, save your phone battery, smartphone battery life, tips for saving battery on your phone. Bookmark the permalink.